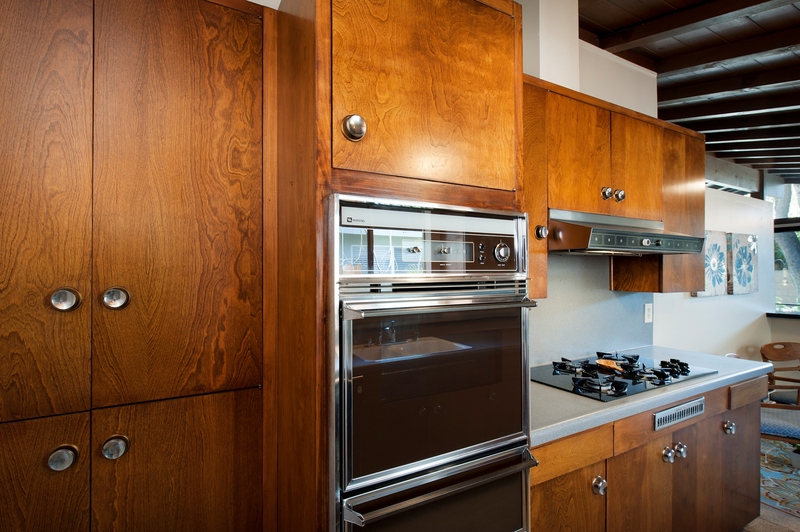 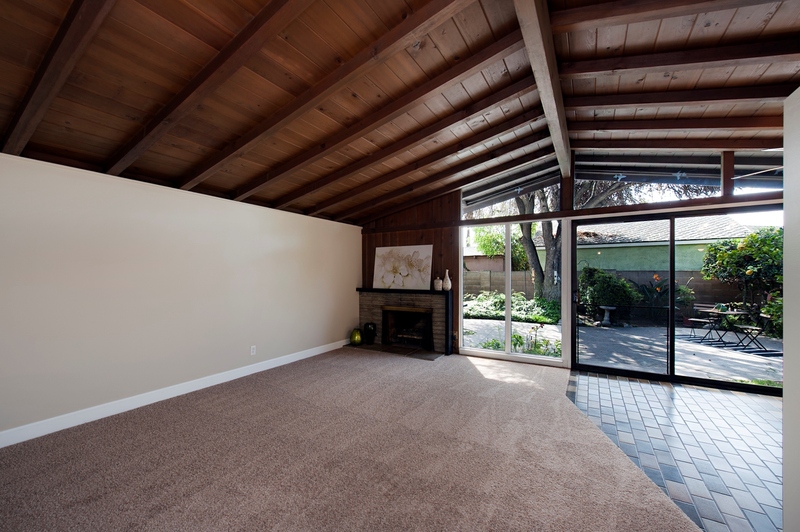 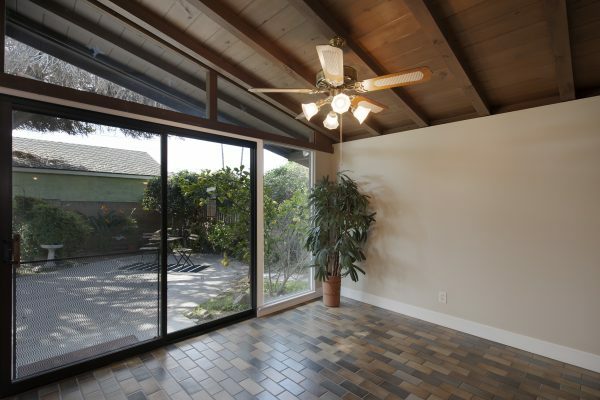 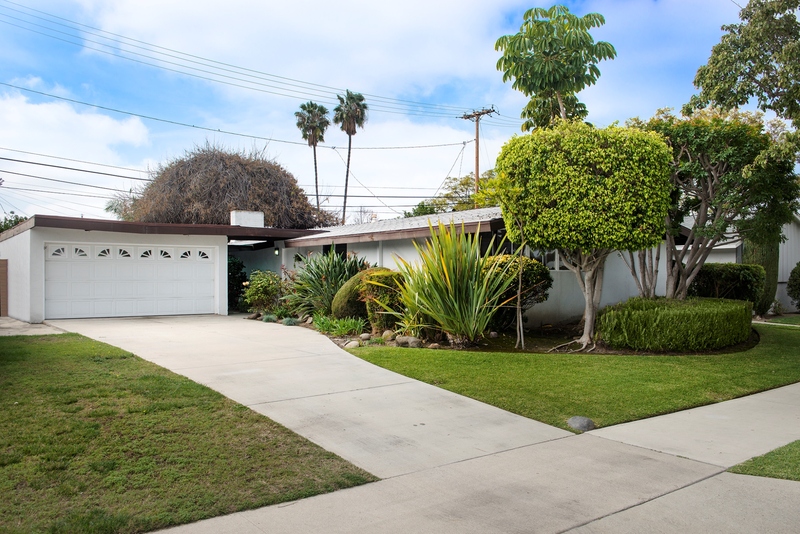 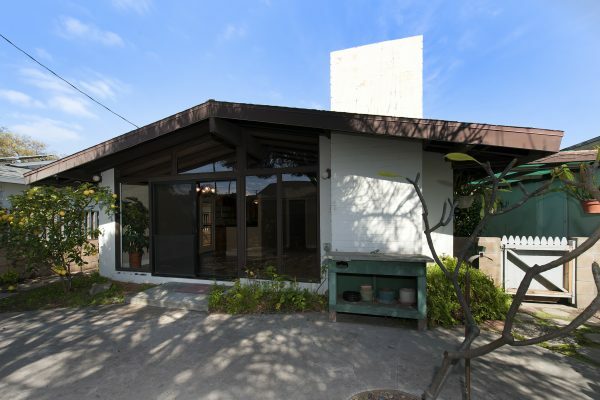 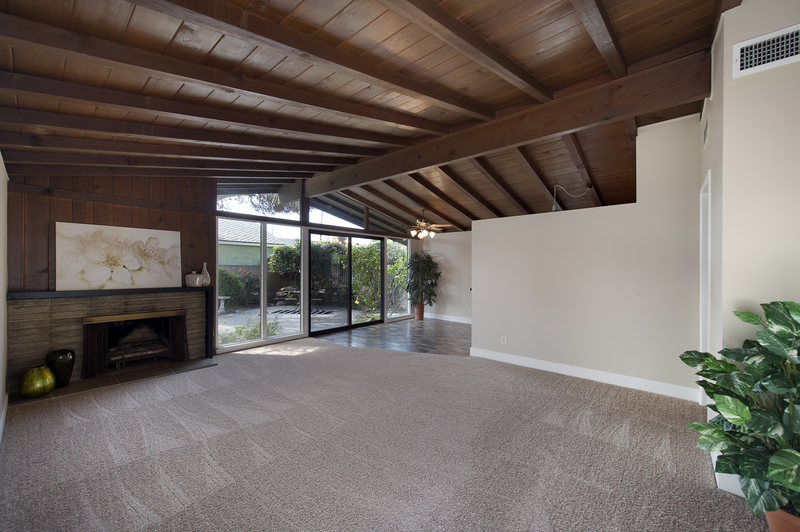 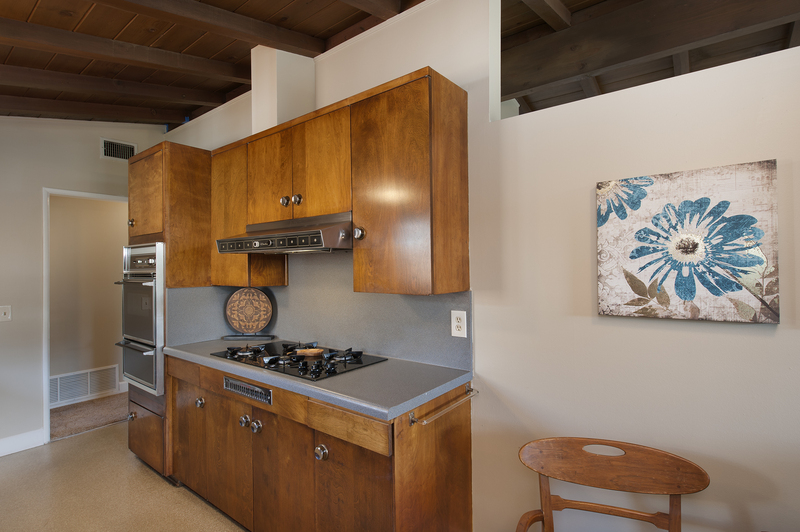 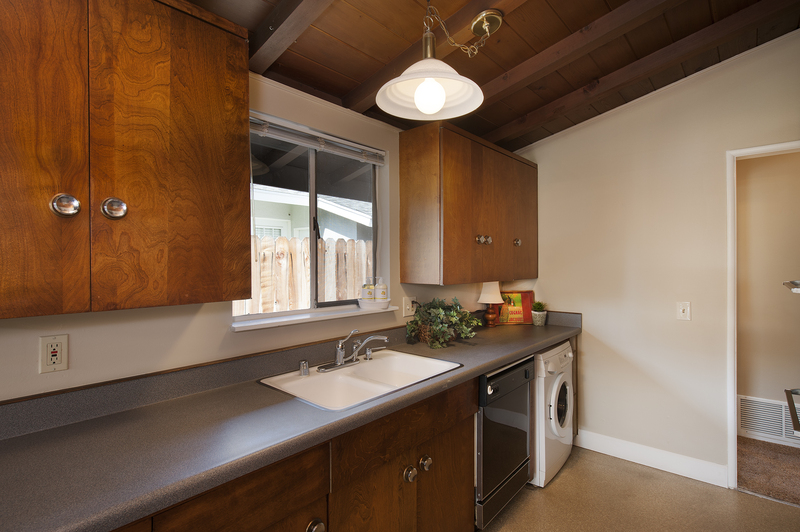 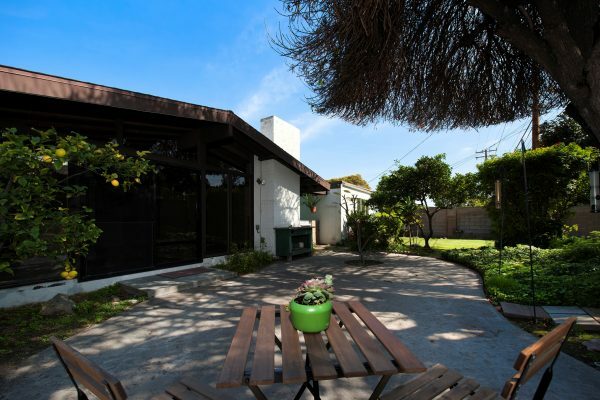 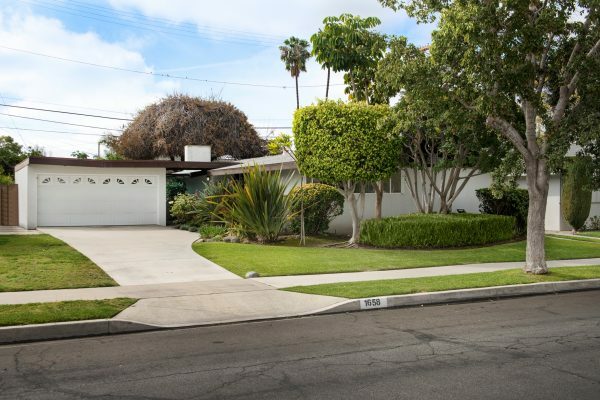 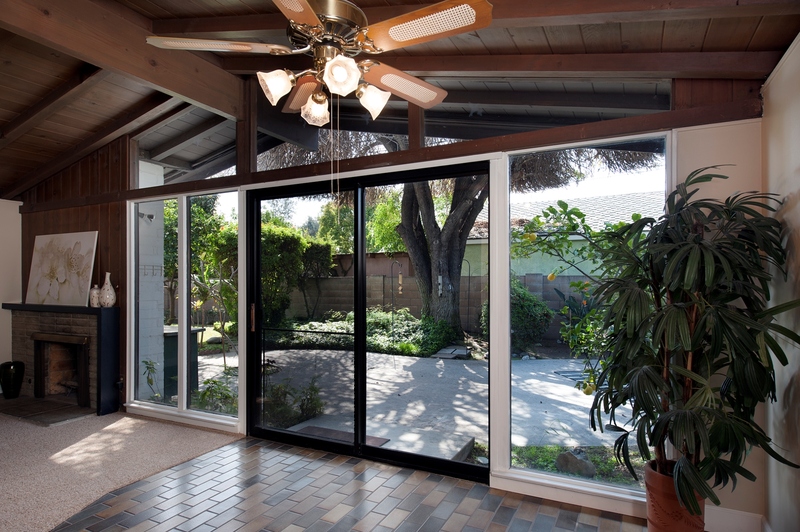 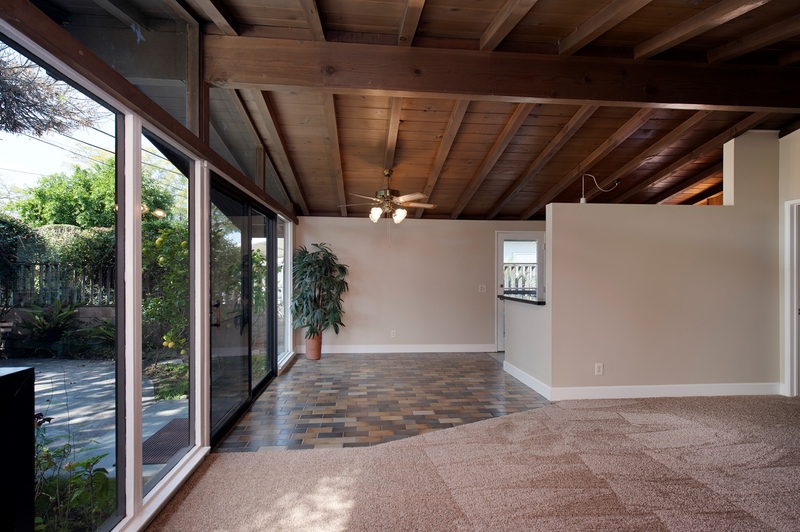 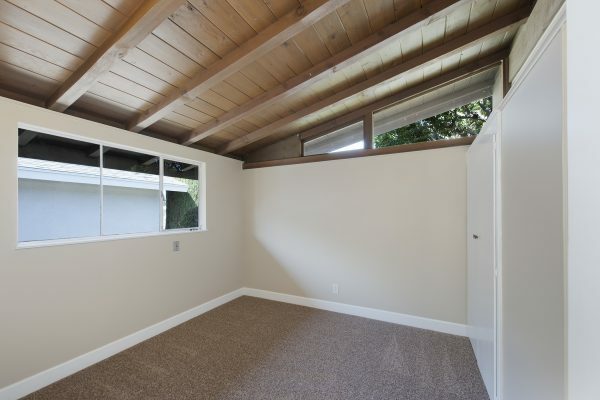 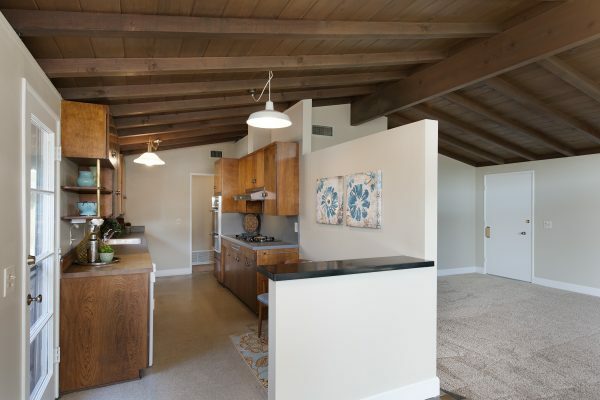 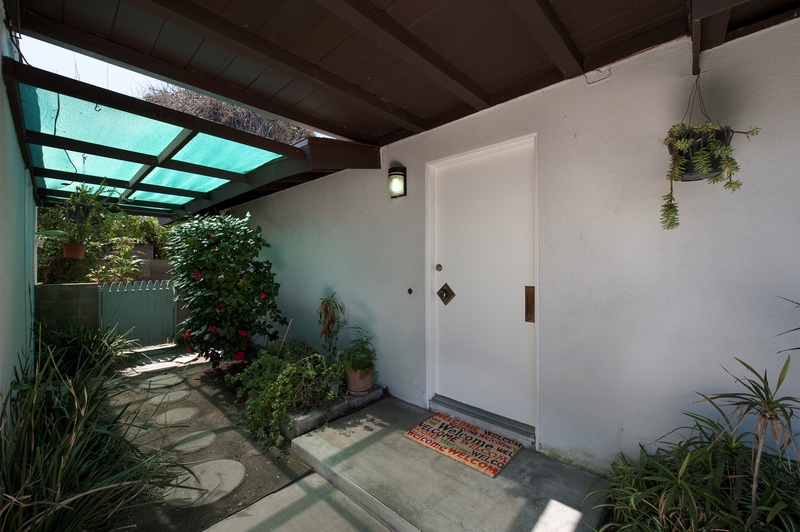 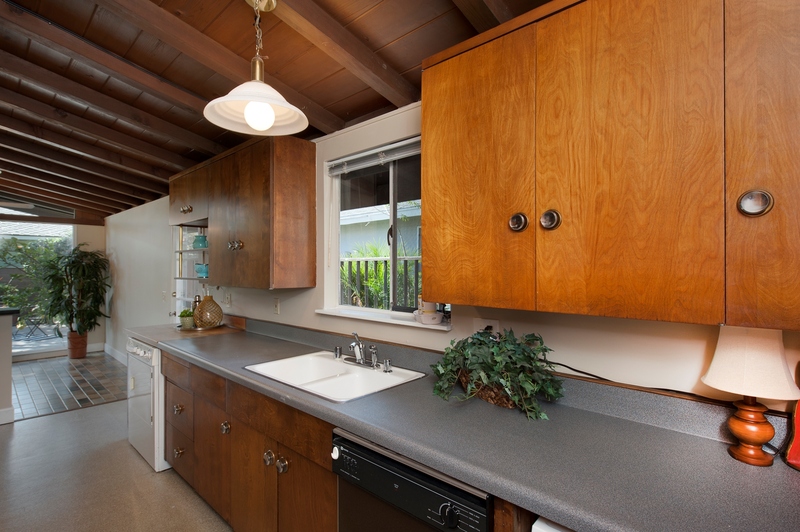 This Mid-Century charmer was originally the model home and it’s all spruced up and ready for you with: floor to ceiling windows in the dining room to bring the feel of the outside in, dark open beam ceilings, fresh paint, new baseboards and new carpet throughout. 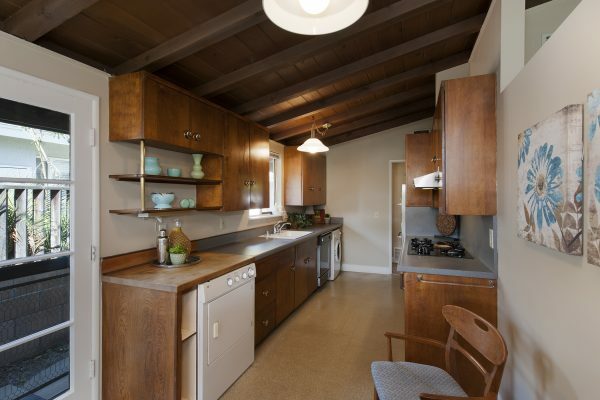 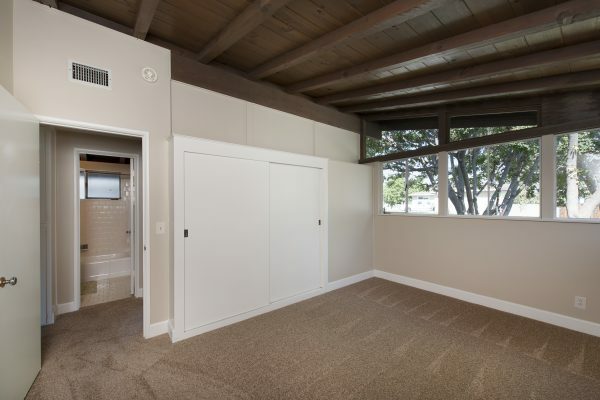 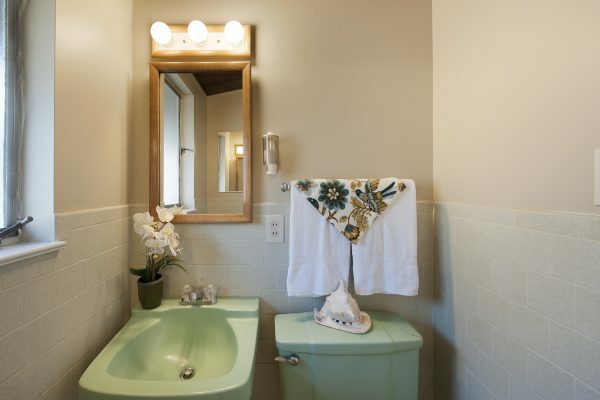 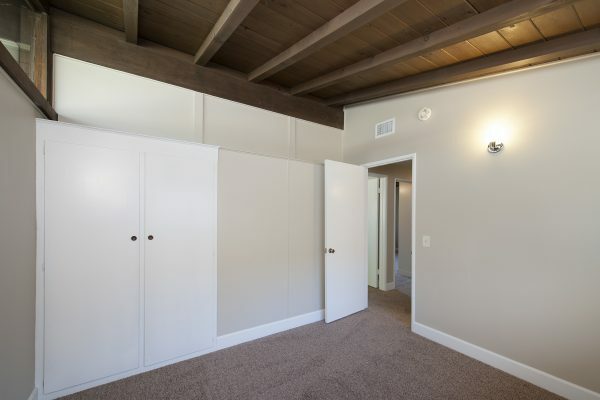 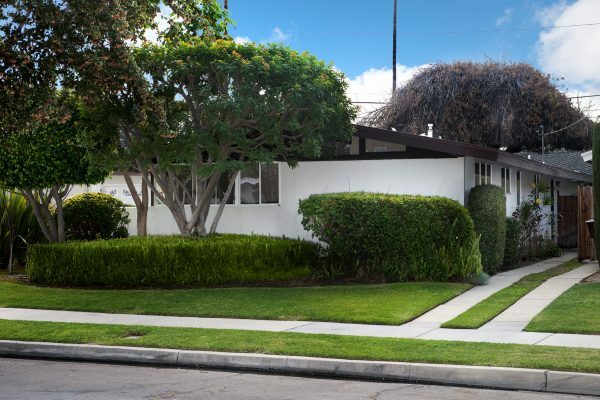 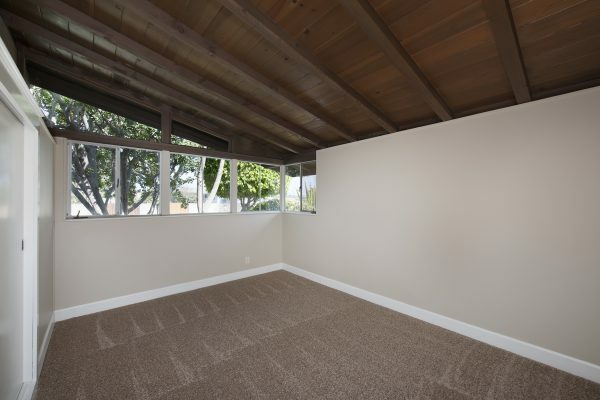 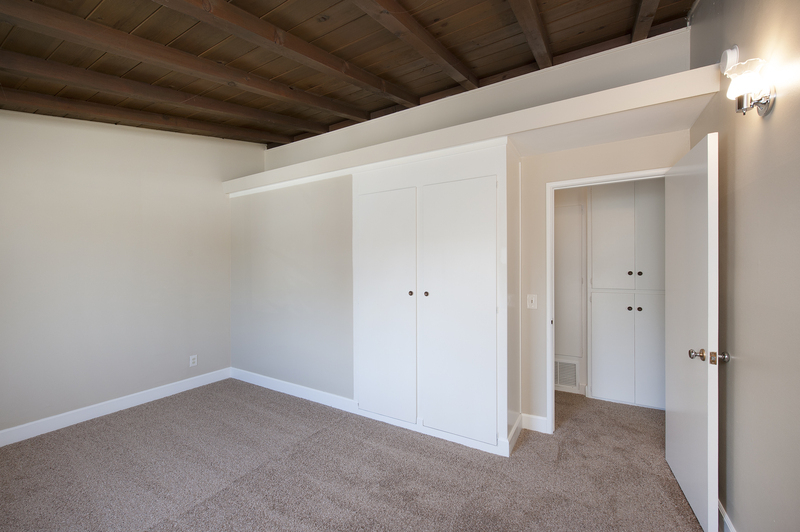 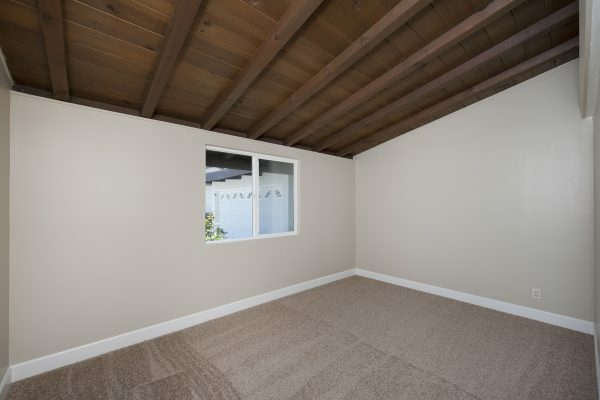 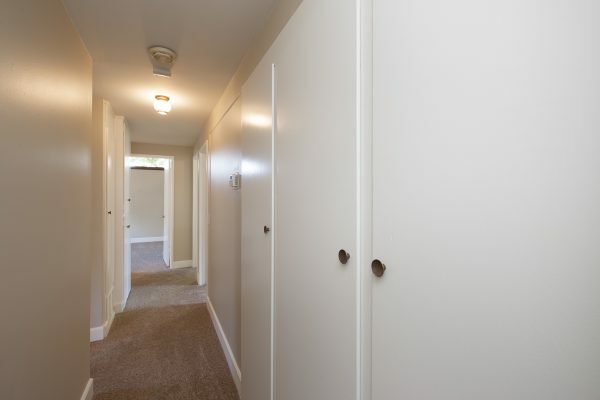 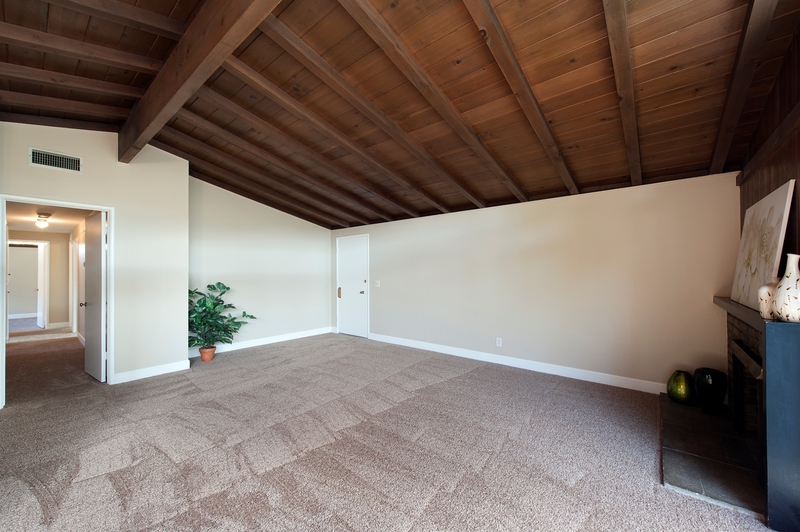 You will also enjoy three large bedrooms with lots of light, a nice sized kitchen with plenty of counter space and gorgeous, un-tampered mid-century modern cabinetry. 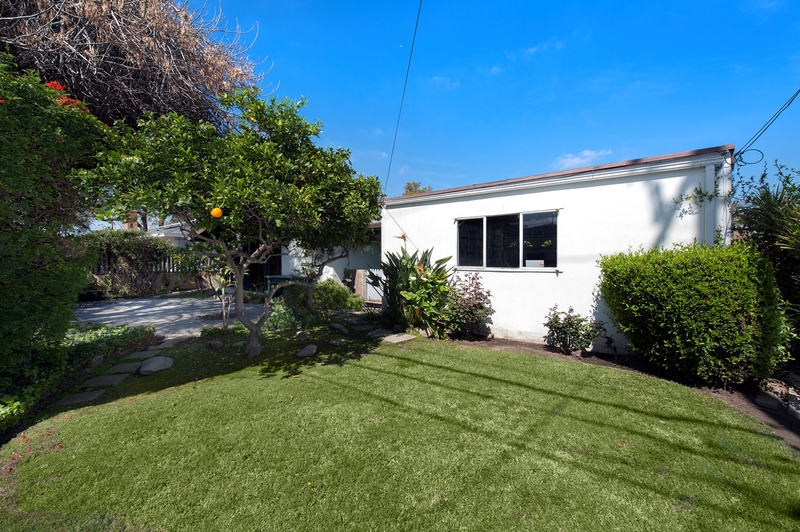 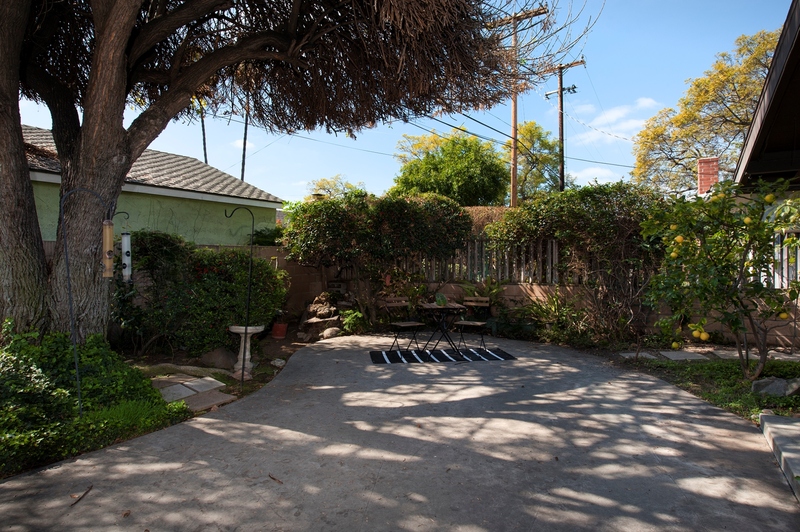 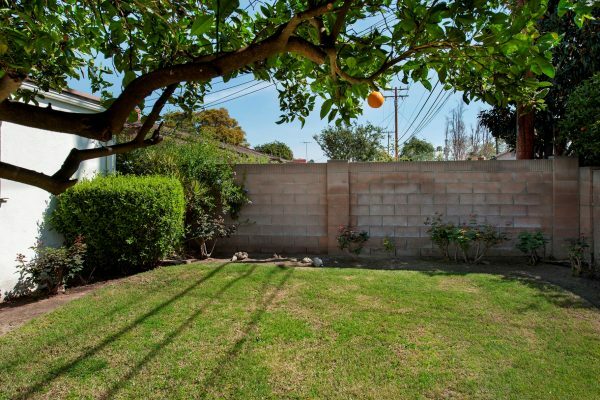 The sweet and well-manicured back yard is so cozy and has fruit trees, rose bushes and a shady patio. 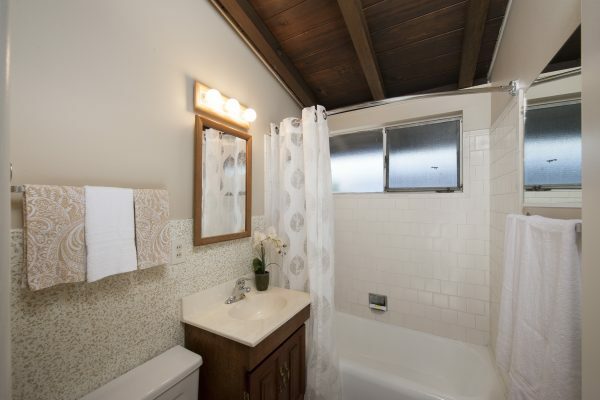 There is even central heat and central air. 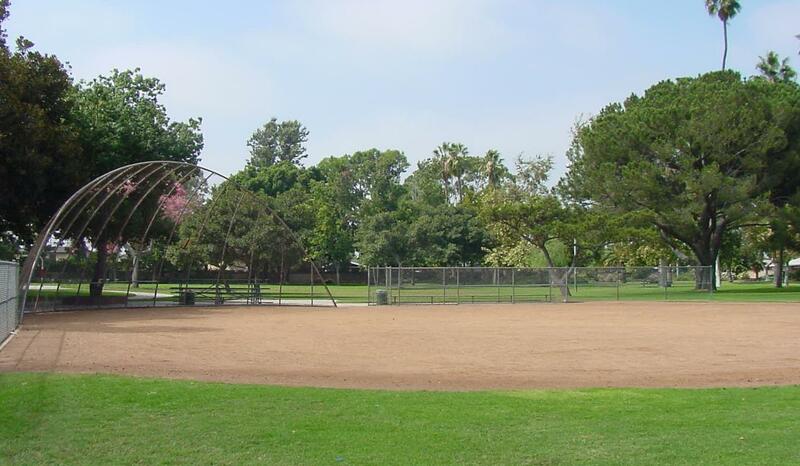 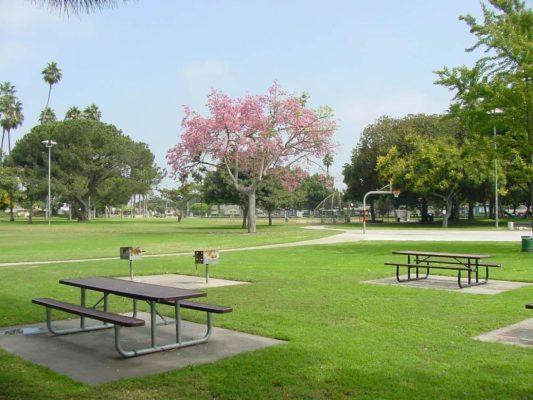 Willow Park is just around the corner to walk your dog or play with your children. 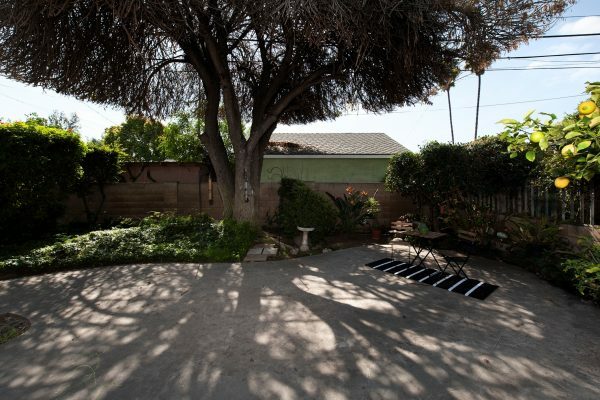 You will find this home is centrally located on a quiet street near freeway access and not too far from the downtown Anaheim and Disneyland.